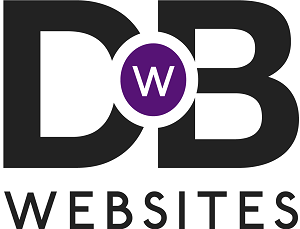 The team at Drive By Websites offer personal approach to website design & development. You may be thinking that it will be inconvenient and time-consuming to change your web developer but this will not be the case. We will demonstrate how this can happen with no inconvenience to you or your business. Contact us for more information on the details below. 14 Bear Lane, Pinchbeck, Spalding, Lincolnshire PE11 3XA.